Sunday is Mother's Day, and reggae artist, Ras Indio chats about how he has prepared a special treat for those inspiring ladies that made all the babies. It's a new music video called, "Love You Mama". Now no one has ever missed the mark by making a song about Momma - you can ask Tupac or Sizzla about that - and today Indio told us what makes his message special. Ras Indio is back in the jewel after touring various cities in the U.S. The talented Belizean artist is back in time to release his new track and video specifically to honor mothers. Ras Indio came to News Five studios today to official launch the video, which he said was produced here in Belize by Price Box Films. After spending some time in Belize, Ras Indio will be participating in a summer tour that includes a performance at the Belize Key Fest courtesy of Patrick Barrow. 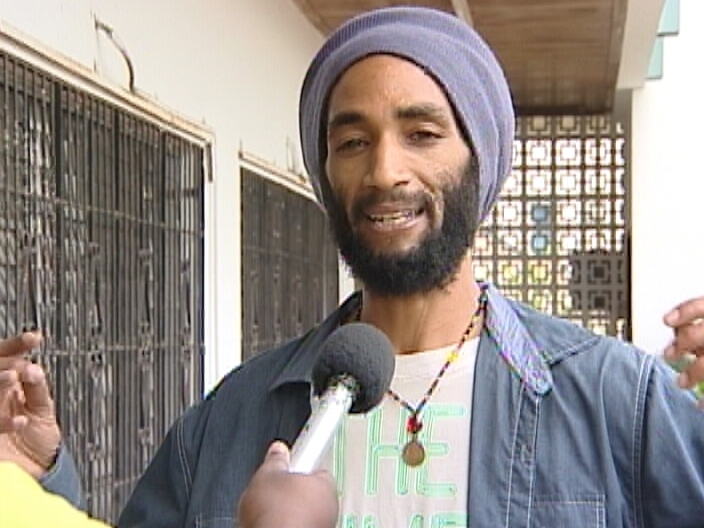 Ras Indio will also be a guest performer in a concert with Tarrus Riley and Yellowman.